Curtain Walling, often known as Facade Glazing, is a product which has enabled building design to evolve in the past 20 years. 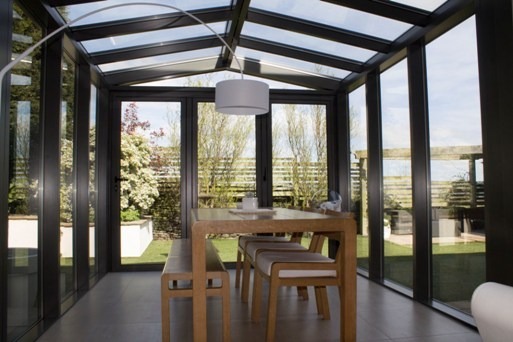 Traditionally the aluminium product was used in the commercial industry to create large glazed areas. This can be seen in car dealerships where they want people to see the range of vehicles inside. It is also popular in modern day office blocks allowing large amounts of light into buildings, as it is more effective than typical brick openings. According to official construction standards, Curtain walling is: “An external building facade produced with framing made mainly of metal, timber or PVC-U, usually consisting of vertical and horizontal structural members, connected together and anchored to the supporting structure of the building.” Aluminium curtain walling has usually been a non structural element, used to help keep construction costs down. However, today, curtain walling is also having a major influence on the domestic building sector. Many modern day apartment blocks feature sections of commercial walling which spans several floors and/or dwellings. This creates a seamless facade where no external walls can be seen. It is not just multiple occupancy buildings where this is a rising feature. Many detached homes are now being built with design as an equally important factor as the practicality and security. The demand has risen for larger glass areas to allow more natural light into the properties as well as the enhanced energy saving benefits linked to having more glass. The solar gain, thermal and visual comforts are key components of any curtain walling consideration. 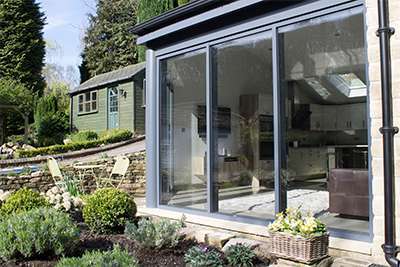 On a grand scheme, designers who have appeared on Grand Designs have included our bi-folding doors in some of the most extravagant and lavish designs, of which we can guide you through each step. 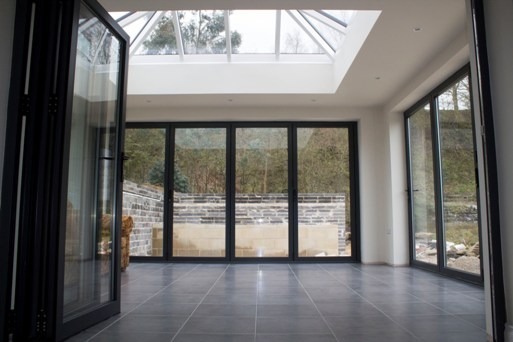 If that includes wanting to have a large floor to ceiling glazing section, or just a whole back wall glazed to allow for floods of glass to come into your homes, these can be achieved. These can also feature integrated bi-folding doors, patio and sliding options into the design, making it a usable part of the home. Aluminium windows can be coupled together to former larger window structures however the natural structural properties of curtain walling make this a better option. Currently there are two options the unitised construction and the stick construction. Using curtain walling also allows for slimmer sight lines, typically only 50mm. This also helps to creature the ‘wall of glass effect’ that many homeowners are looking for. If you would like more information on curtain walling or would like to integrate it into any of your new house building projects, please do speak to one of our team. 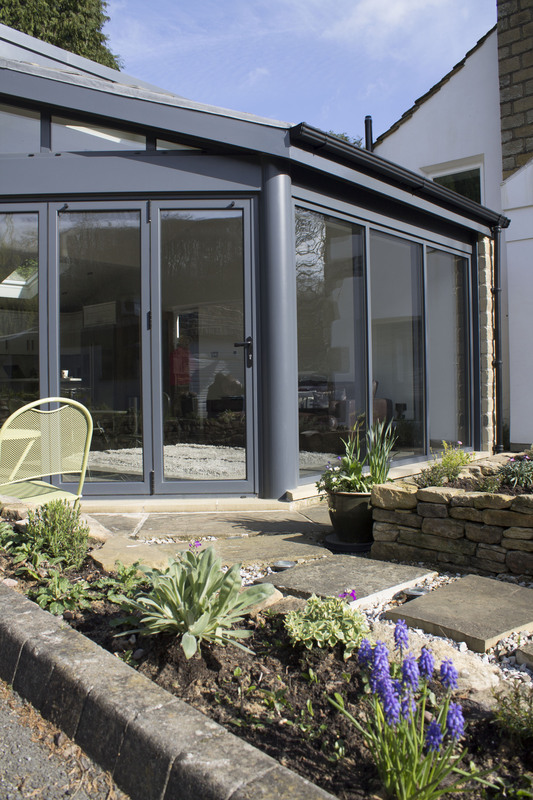 By calling Yorkshires leading aluminium windows and door manufacturers, you know your plans and designs can be made a reality. Speak to use today on 0800 1357167.